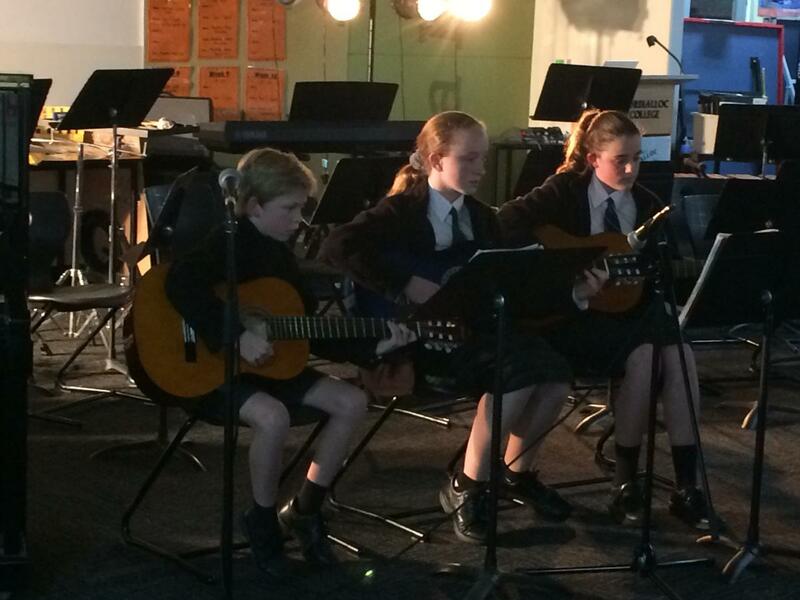 On Thursday September 6, our Instrumental Music Showcase was held in a packed Year 7 Learning Centre with over 80 students performing from 7pm – 9.40pm! This was such a wonderful night of celebration for our instrumental and vocal students along with their family members. It was a credit to our dynamic music team – Demis Danoudis Coordinator (and teacher of guitar, piano and voice), Nigel Maas (woodwind), Phillipa Edwards (brass), Michael Follent (guitar), Adrian De Luca (drums), Kelly Ferguson (voice) and Malcolm Abbott (drums) and I thank them for their ongoing support of our students.